What else has been going on? Oh!! 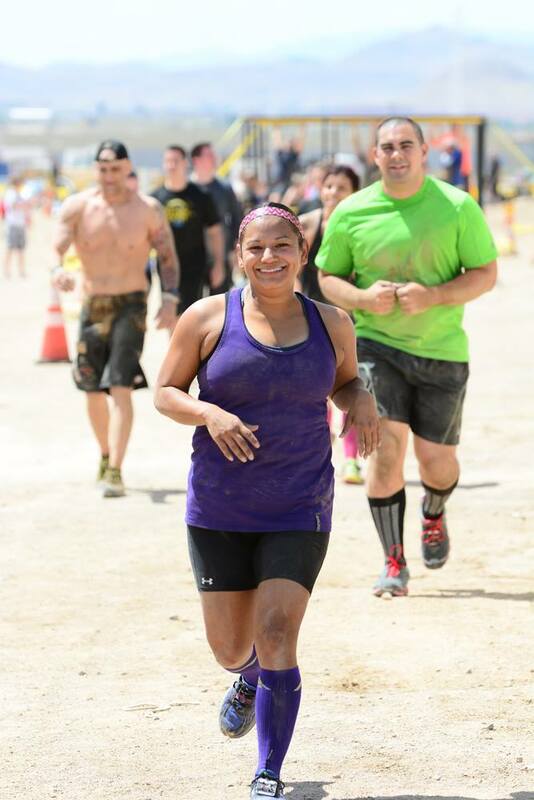 I am beyond excited for my friend, Evelin, who'll be running World's Toughest Mudder on November 15th. I have the privilege of being part of her pit crew and cannot wait to be out there supporting her and her team, which just so happens to be making history as the first all female team in World's Toughest Mudder. No pressure! I'll definitely be doing a recap blog of the event and of course sharing pics on Instagram! I'm also really looking forward to this weekend. I've got book club on Friday and it's our 2nd year anniversary and some additional fun stuff is being planned. We're also going to dinner and a Wine Walk on Saturday with friends! 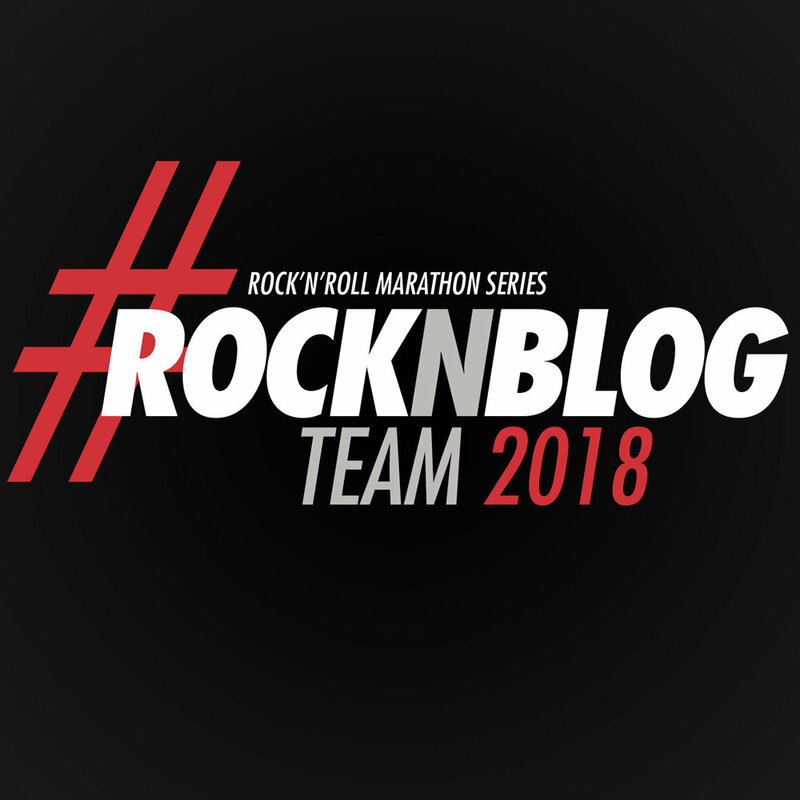 Posted in Fitness, Health, Motivation, Running and tagged with workout, running, trail race, trail run, trails, las vegas trail running, las vegas, worlds toughest mudder, tough mudder, tough mudder las vegas, clean eating. October 21, 2014 by Jessie Emeric.